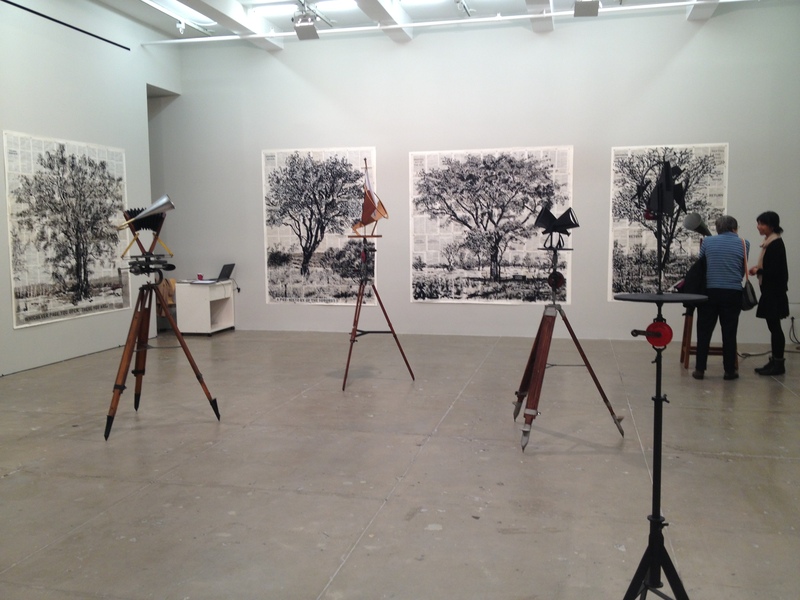 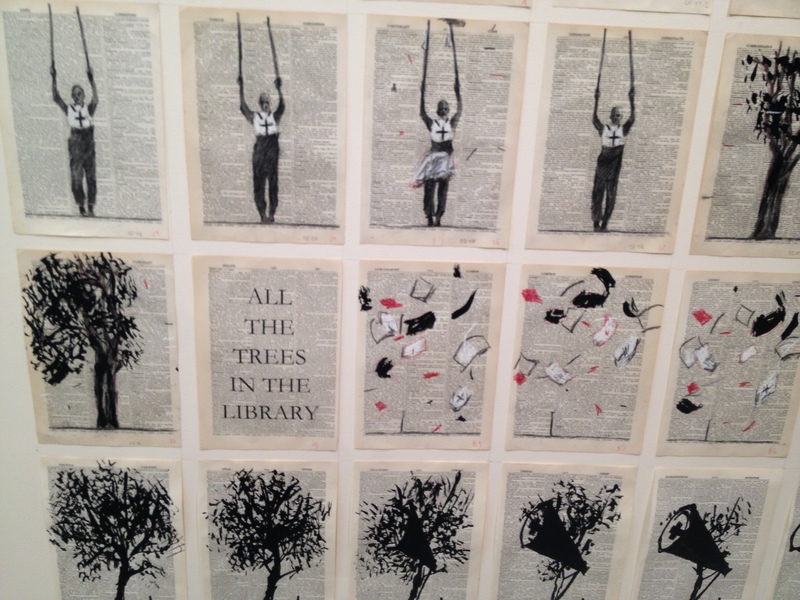 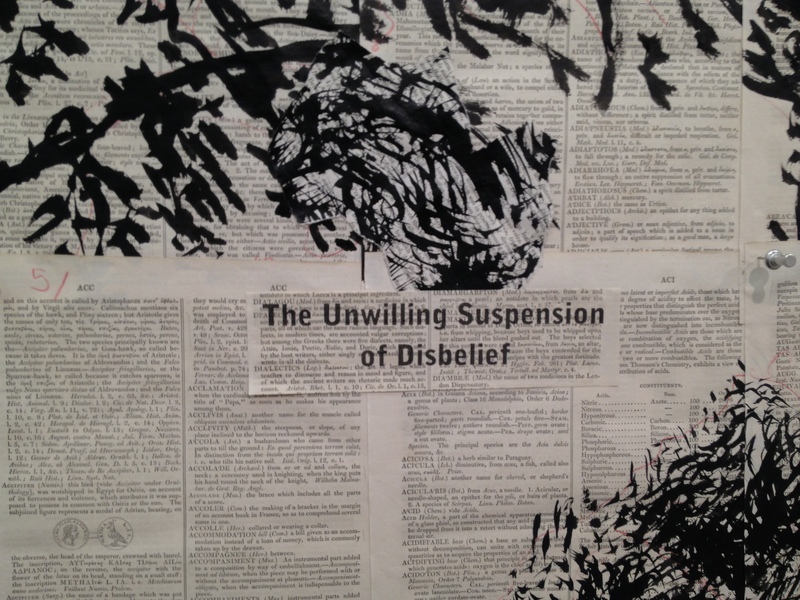 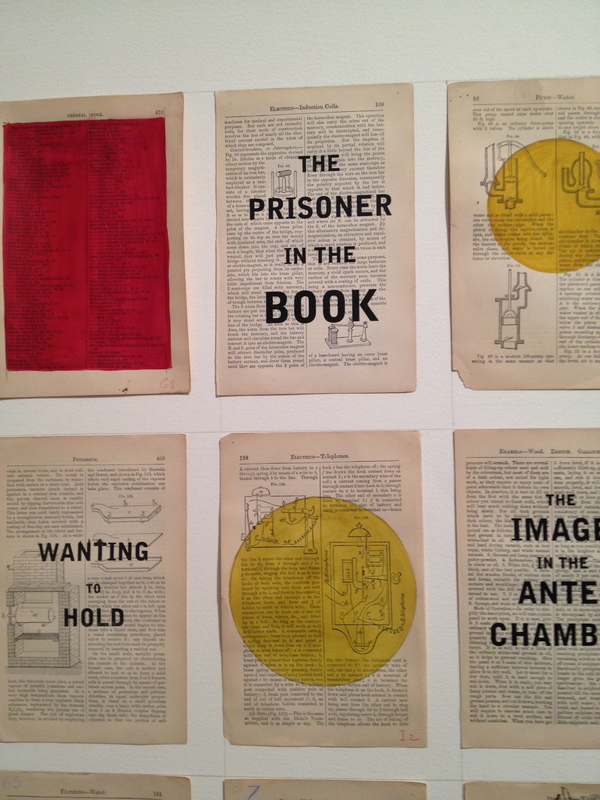 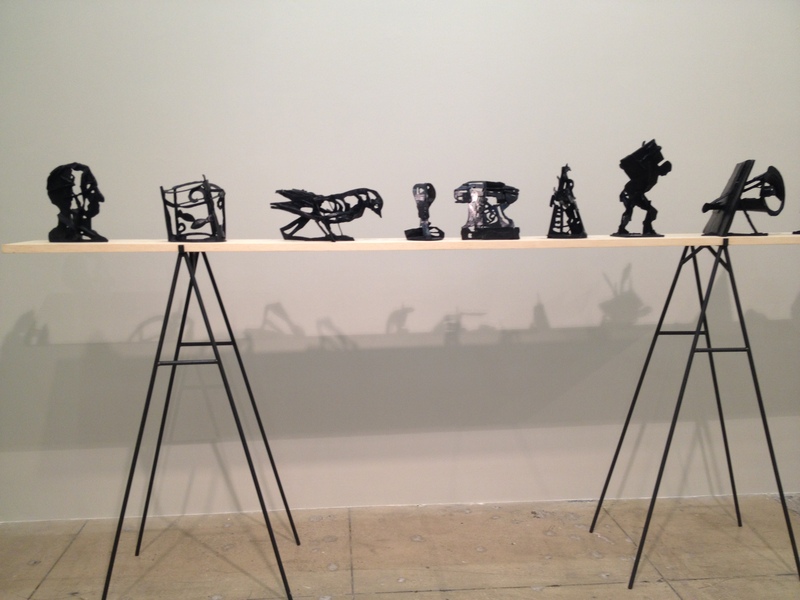 A view of Second-hand Reading, a show of selected works by South African artist William Kentridge. 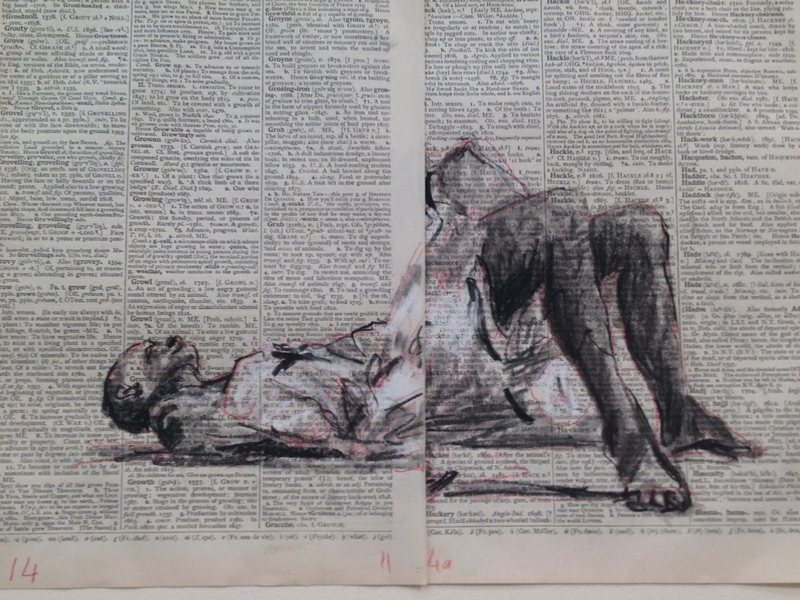 The Metropolitan Opera’s collaboration with South African artist William Kentridge, The Nose, was on in one of Kingston’s cinemas today; a small group of us went to see it. 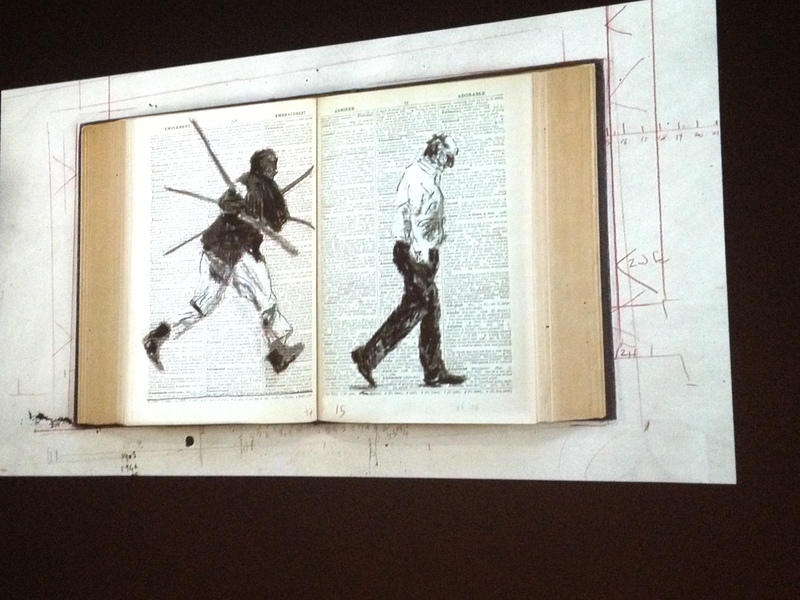 It was hard to suspend our disbelief and get into the story of a runaway nose, no matter how exquisite Kentridge’s animations were. 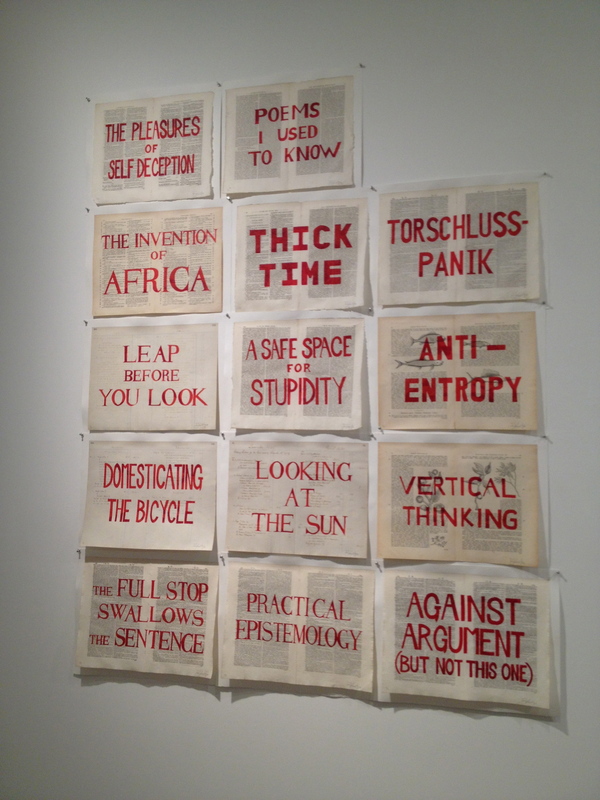 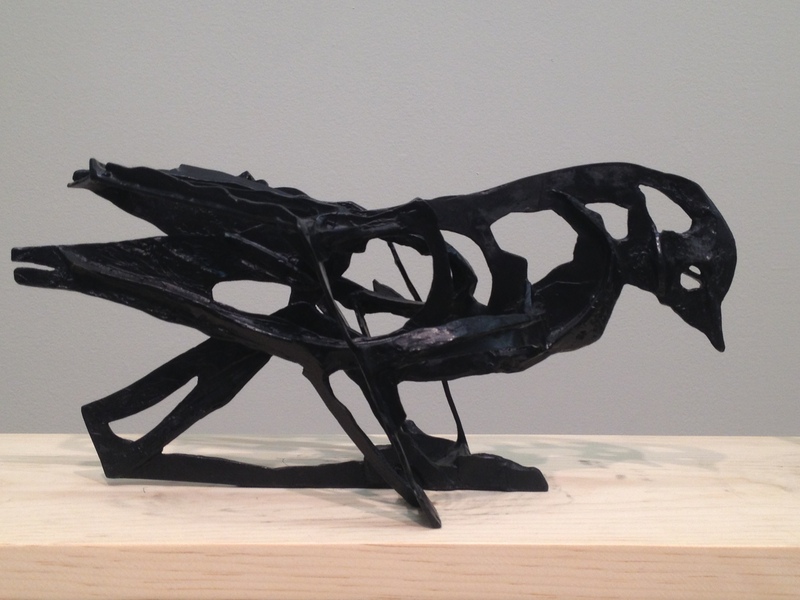 I far preferred this show of his work I saw last week in NYC at the Marian Goodman Gallery. 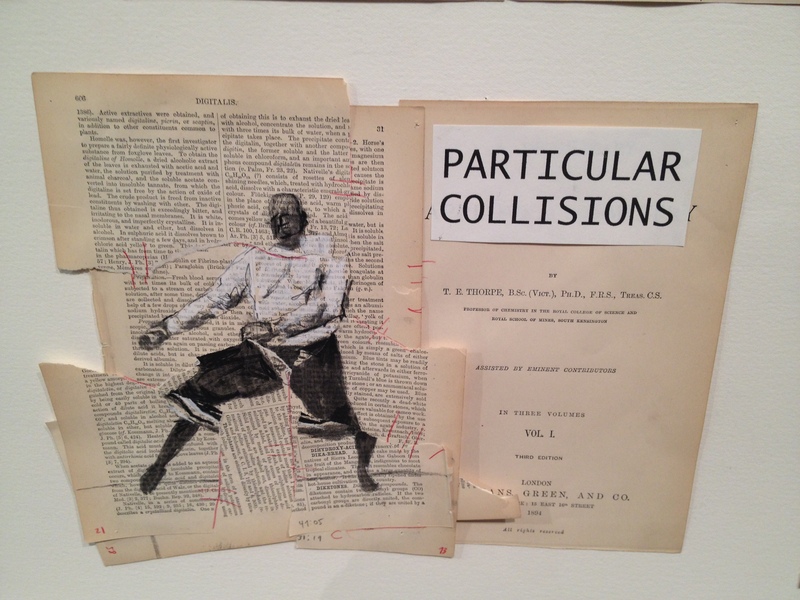 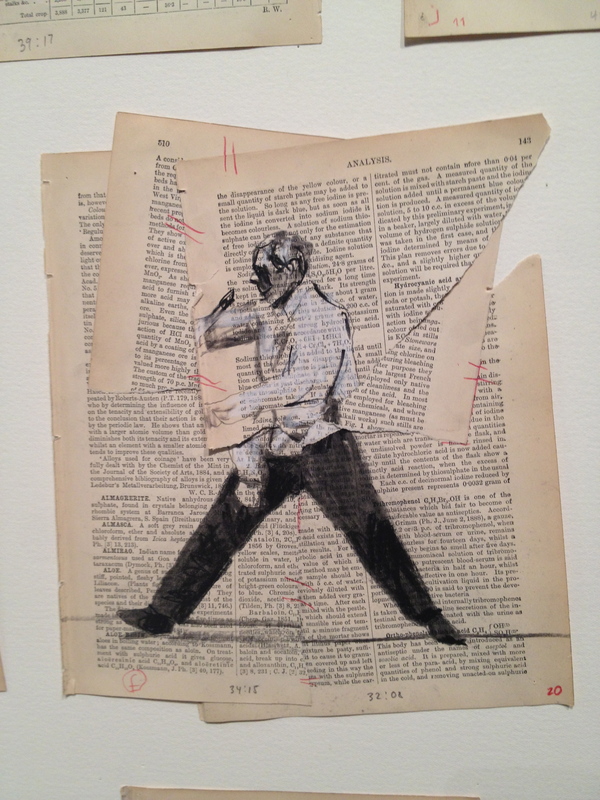 Kentridge‘s work was as lyrically compelling as ever although the gallery setting seemed cold and clinical. 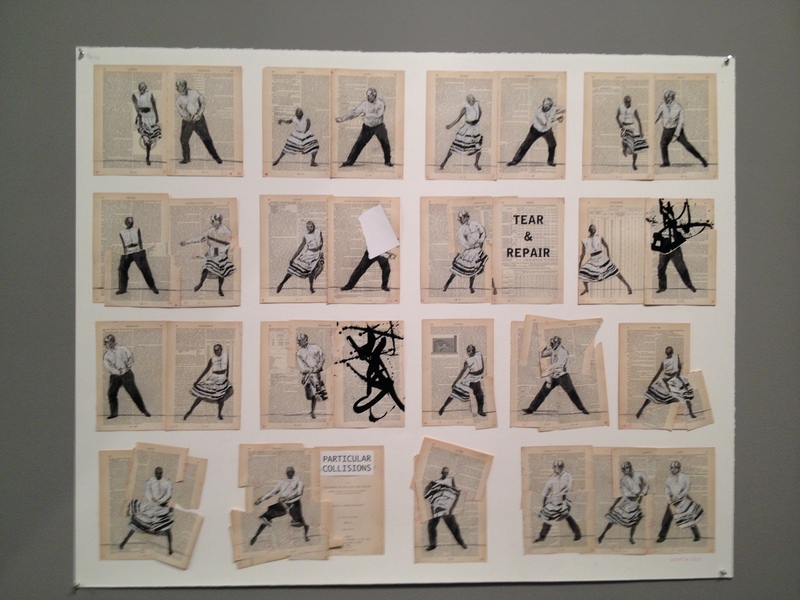 The photos below should give an idea of the exhibition and the two video clips at the bottom will give you some sense of the power of his animations.